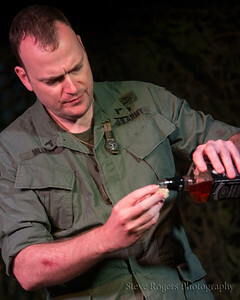 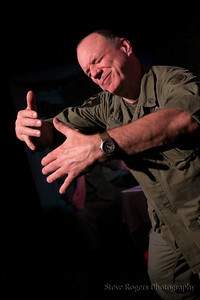 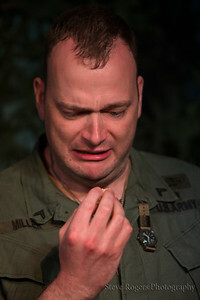 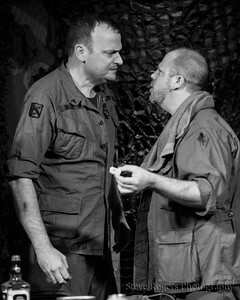 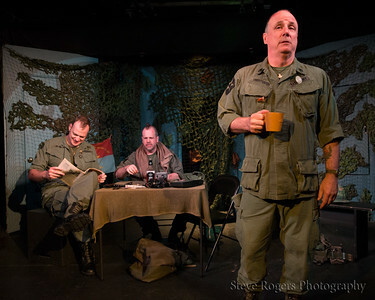 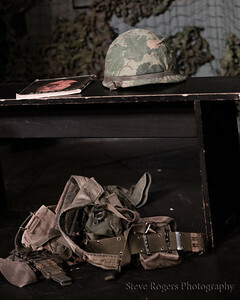 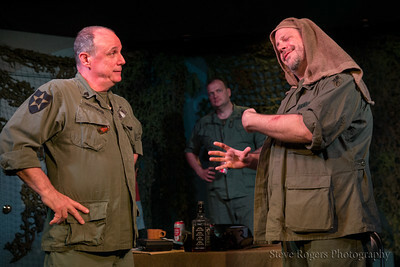 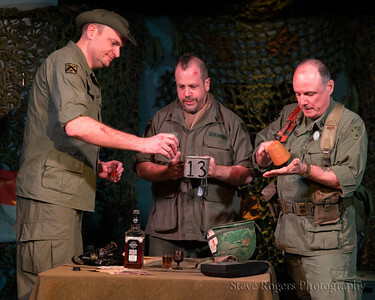 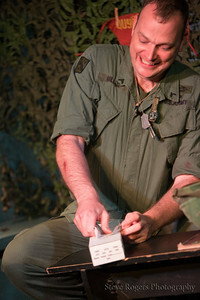 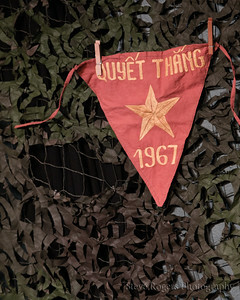 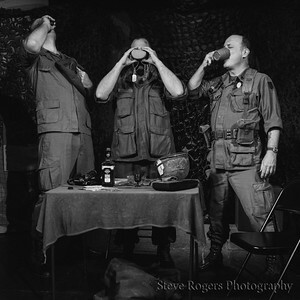 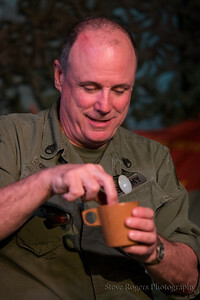 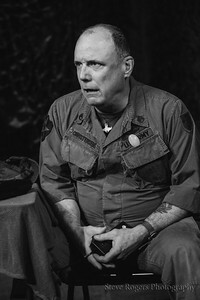 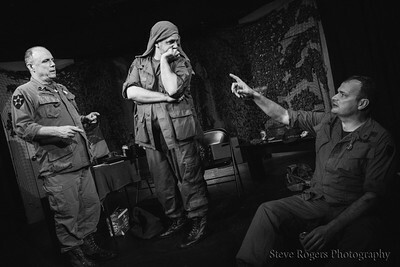 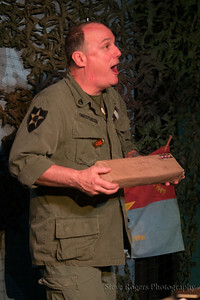 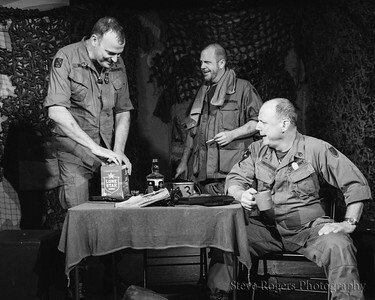 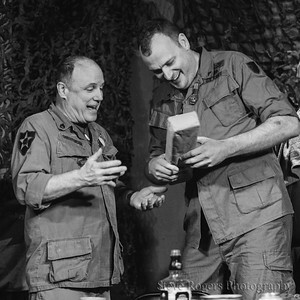 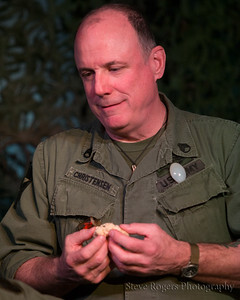 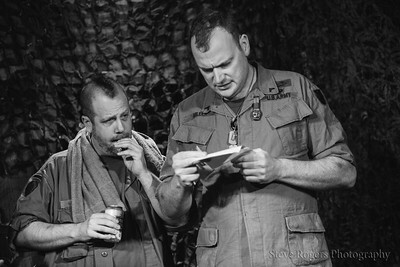 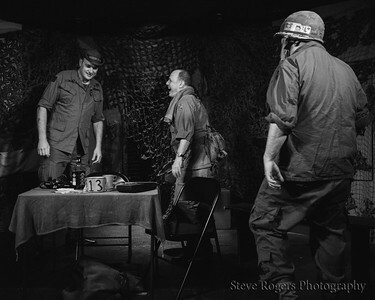 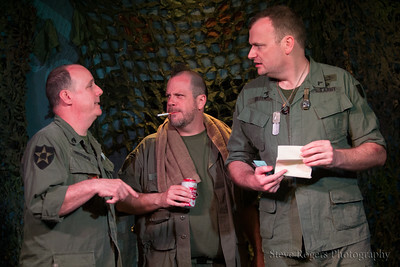 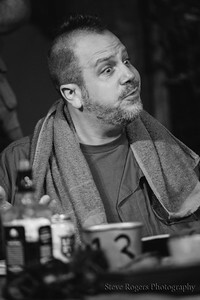 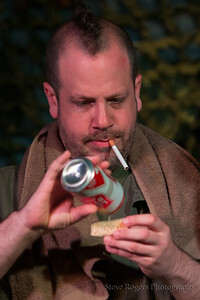 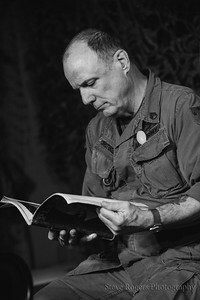 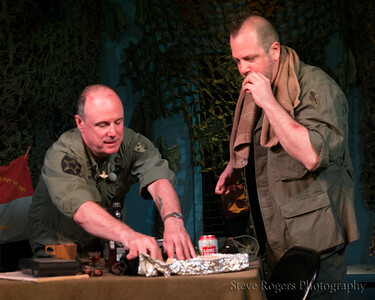 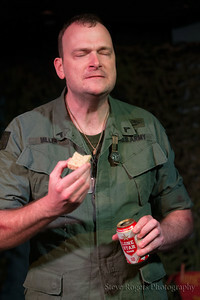 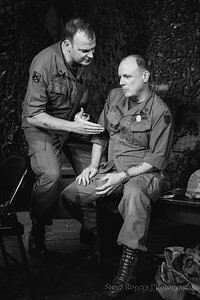 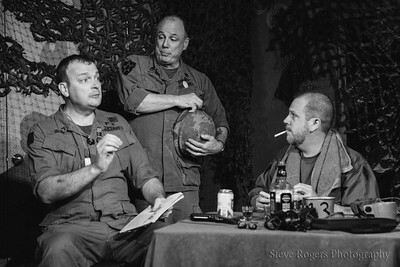 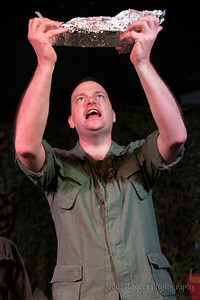 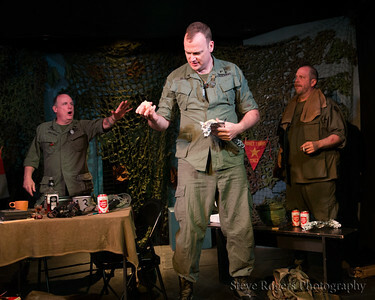 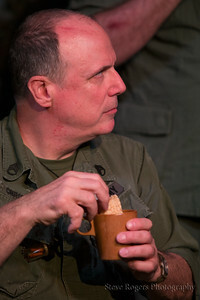 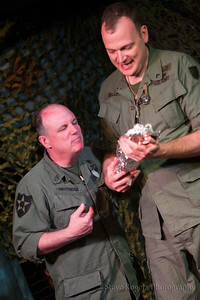 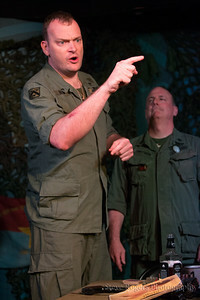 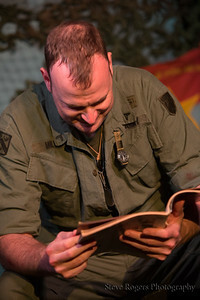 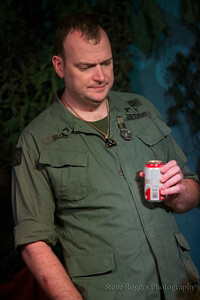 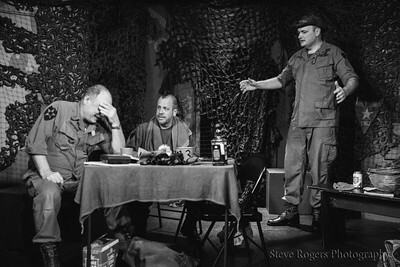 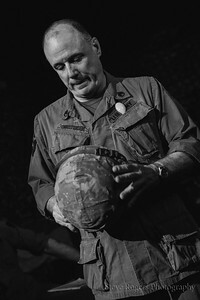 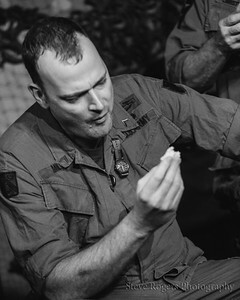 The Improvised Play Festival 2016 at the Hideout Theatre, Austin Texas Bunker 13 is a personal look at the lives and friendships of five soldiers during their downtime in the Vietnam War, as they await orders, get letters from home and combat their homesickness.Bunker 13 is improvised. 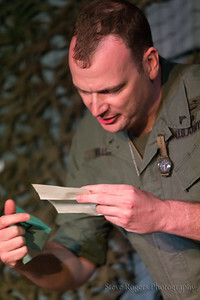 The cast will use suggestions from the audience to create the stories of the soldiers. 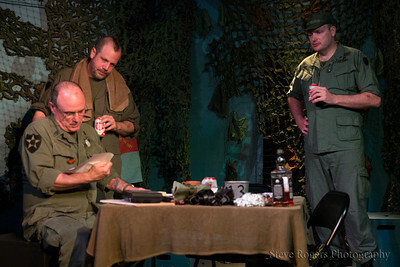 No two nights will ever be the same.